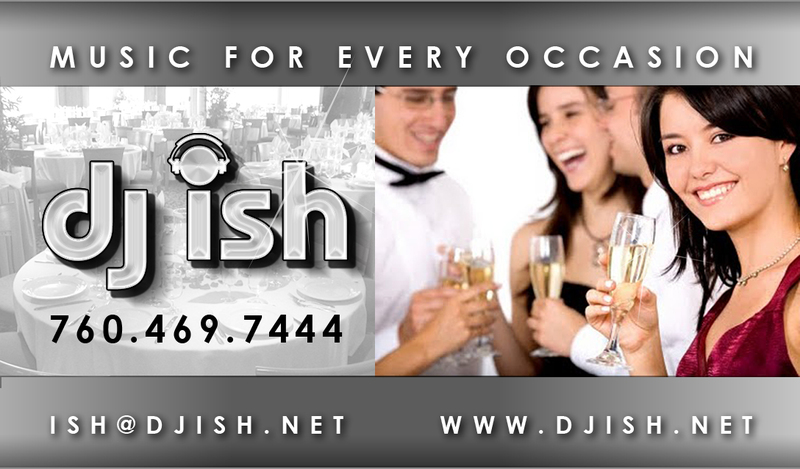 DJ ISH ENTERTAINMENT an excellent DJ Company has provided high quality disc jockey services since 2004. DJ ISH plays music from many different genres. With a massive music library, state of the art equipment, and a professional positive experience performance record, you are assured to have a very enjoyable and successful event. Great service at a great value for many different events from small & private to HUGE & CORPORATE.